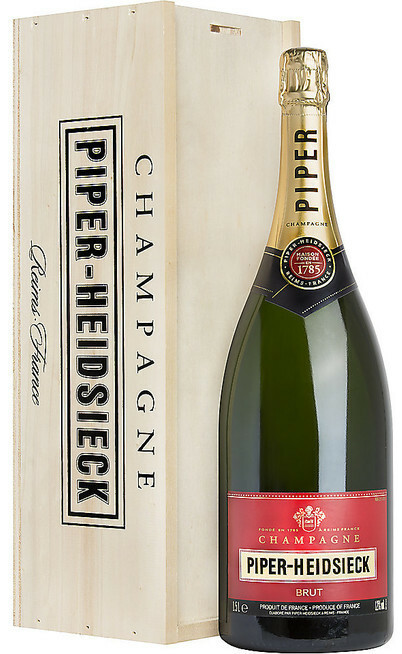 The history of the modern Maison Piper – Heidsieck started at the end of 1700 with Mr. Florens-Louis Heidsieck. He was born in 1749 and he was the son of a minister who was a merchants of fabrics in Reims. 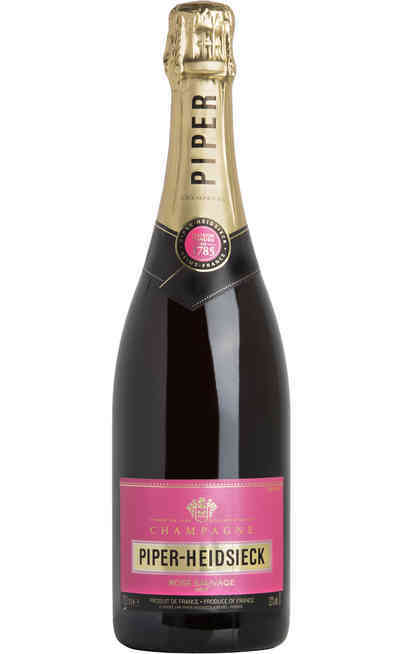 He felt in love with a girl from Champagne whose family produced Champagne for the local people. 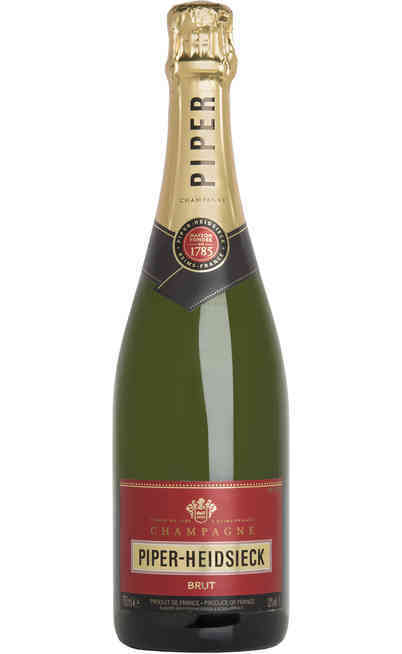 Florens was a self-taught person who wanted to create the Cuvée deserved by a queen. 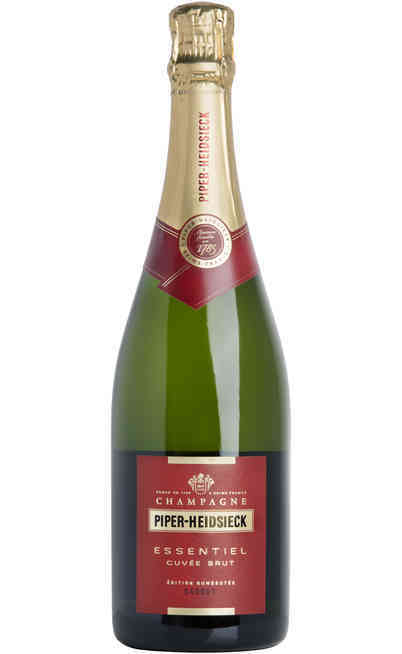 In 1785 was founded the first wine “Trading Company Heidsieck & Co”. Since the beginning his capacity has confirmed his vocation for the wine making so in short time he has been known outside his boundaries. In few years his fame arrived to the court and king. When Florens-Louis Heidsieck died in 1828, his grandson Christian Heidsieck together with his friend Guillaume Piper, a talented business man, built the company. 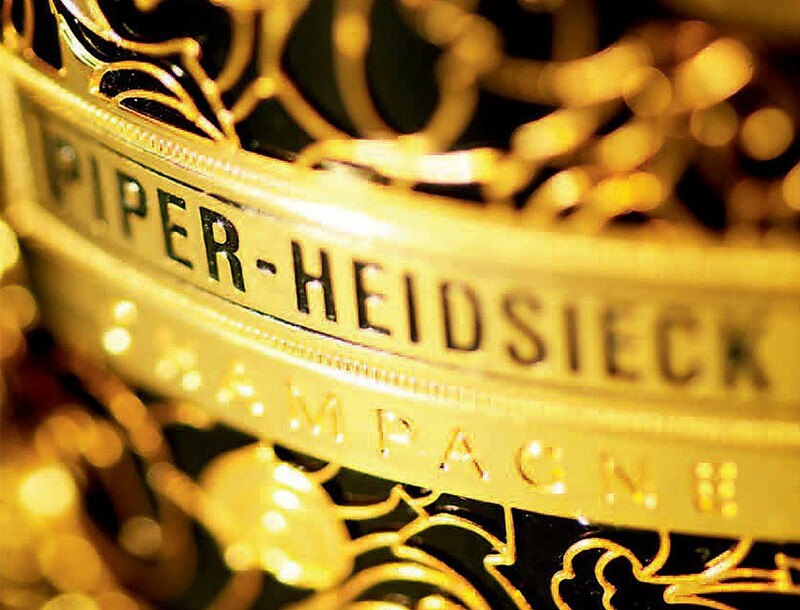 From that moment 14 royal families around the world from the Habsburg to the Chinese emperors gave the honor to this maison to be their “authorized supplier”. 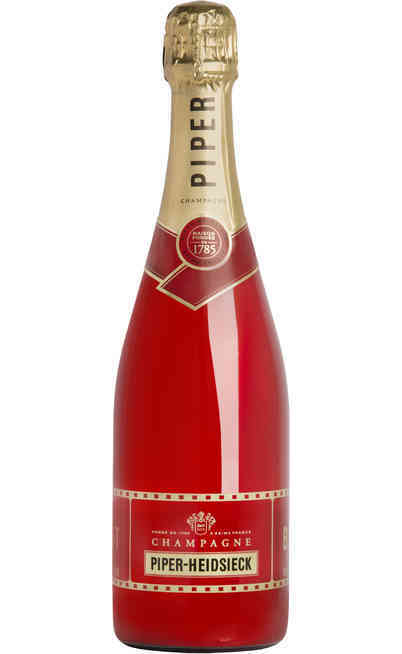 This permitted the already famous Champagne Heidsieck – Piper winery to become the most wanted within the European society. 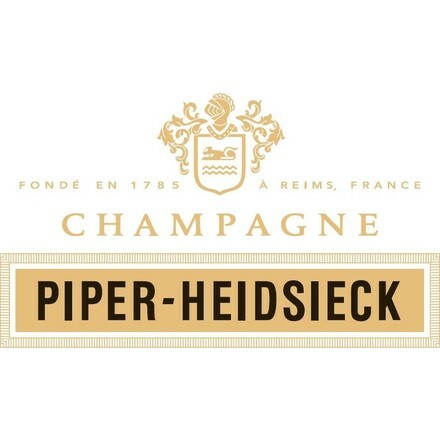 In 1835 Christian Heidsieck suddenly died and some years later, his wife got married to Henri-Guillaume Piper which gave the name to the company: Piper – Heidsieck.